So, when will you start murdering each other at large scale? What do you consider large scale? We had about 17,500 murders in 2016. 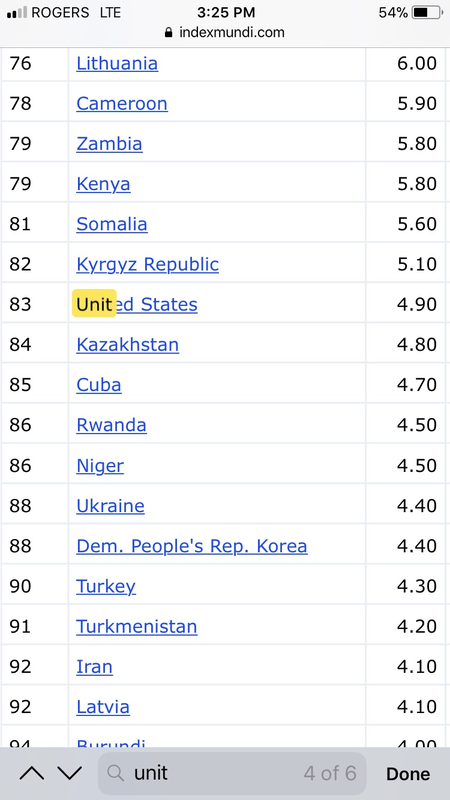 Countries ranked by homicide/100k population.